Her extensive resume boasts further works for Karina Pasian (“Official Girl”), Fantasia (“I Nominate You”), Jennifer Hudson (“Pocketbook”), Nikki Flores (“Pain Killer”), Bayje (“Mean Girlz”), Jennifer Lopez (“Brave”), Katharine McPhee (“Open Toes”), Marie Digby (“Daybreak”), Alicia Keys (“Heartburn”), Teyana Taylor (“Translation”) and Victoria Beckham (“Resentment”). Among the producers Nelson has teamed up with are Bloodshy & Avant, Walter Millsap, Timbaland, Bryan Michael Cox, Mr. Bangladesh, Eric Hudson, HIT-BOY, Darhyl Camper, RedOne, Jim Beanz, Midi Mafia, J-Roc, Warren Felder, Da Internz, Antonio Dixon, Danja, Happy Perez, Detail, Scott Storch, Jonathan Rotem, Bernard “Focus” Edwards Jr., Rich Harrison, and Dre & Vidal. She has also collaborated with fellow songwriters including Kara DioGuardi, Andre Merritt, Makeba Riddick, Dewain Whitmore, Erika Rose, Justin Timberlake, Marcella “Ms. Lagoo” Araica, Eric Dawkins, LaKeisha Gamble, Jasper Cameron, Ericka J. Coulter, and her former team The Clutch (Balewa Muhammad, Keri Hilson, Patrick “J.Que” Smith, & Ezekiel Lewis). Nelson’s debut album “Moments” is now available via iTunes, Apple Music, Amazon, Google Play, Tidal and all other digital streaming platforms. Hope you enjoy the following playlist dedicated to Nelson’s work! 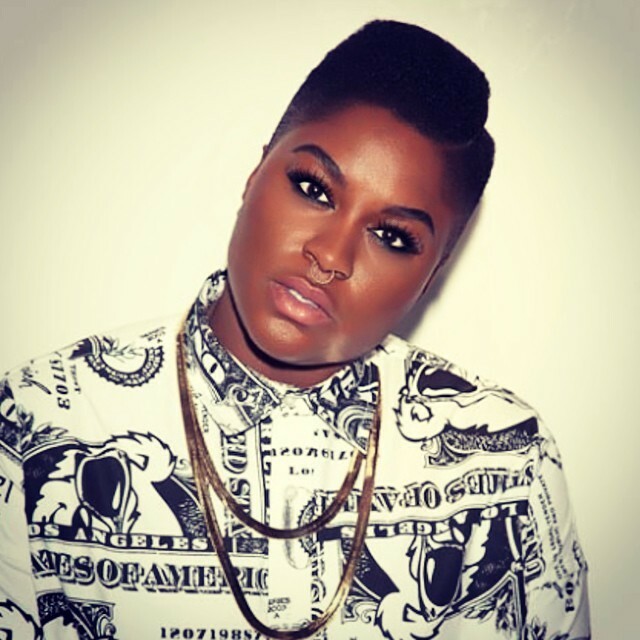 Ester Dean is an American singer, songwriter, record producer, and actress. She has co-written songs for Britney Spears (“Selfish”), Katy Perry (“Firework”), Beyoncé (“Countdown”), Nicole Scherzinger (“Wet”), Mary J. Blige (“I Am”), Nicki Minaj (“Super Bass”), Kelly Clarkson (“Mr. Know it All”), Kelly Rowland (“I’m Dat Chick”), Keri Hilson (“Lose Control”), Rihanna (“You Da One”), Selena Gomez (“Come and Get it”), G.R.L. (“Ugly Heart”), Teyana Taylor (“Google Me”), Little Mix (“Always Be Together”) and Pia Toscano (“This Time”). Among the fellow songwriters Dean has worked with are Traci Hale, Penelope Magnet, Kandi Burruss, Makeba Riddick, Crystal Nicole, Julie Frost, MoZella, Kelly Sheehan, Stacy Barthe, Laura “LP” Pergolizzi, Starrah, Jasper Cameron, Sam Martin, Claude Kelly, Sean Douglas, Thabiso Nkhereanye, Johnta Austin, Corey Williams, Giorgio Tuinfort, Ne-Yo, and The-Dream. The “Crazy Youngsters” star has collaborated with top producers including Stargate, Polow Da Don, Tricky Stewart, Jazze Pha, Rodney Jerkins, Dapo Tormiro, Benny Blanco, Hit-Boy, Sermstyle, Jim Jonsin, Ammo, JMIKE, Scott Storch, Mike WiLL Made It, Warren “Oak” Felder, Andrew “Pop” Wansel, Ronald “Flip” Colson, Brian Kennedy, RedOne, Sandy Vee, DJ Frank-E, Kane Beatz, Shellback, Calvin Harris, John Hill, Cirkut, and Dr. Luke. Her mini-album “Miss Ester Dean” – featuring “Jealous,” “Any Other Way” and “That Girl” – is now available ia iTunes, Apple Music, Amazon, Google Play, Tidal and all other digital streaming platforms. Hope you enjoy the following playlist dedicated to Dean’s work! She currently stars in the Bravo reality television series “The Real Housewives of Atlanta” since its second season premiere on July 30, 2009. Her extensive resume boasts further works for Whitney Houston (“Tell Me No”), Faith Evans (“Best Man”), Mariah Carey (“X-Girlfriend”), Alicia Keys (“Jane Doe”), Mya (“How You Gonna Tell Me”), 3LW (“Never Let Go”), Zena (“Pull Your Brakes”), Monica (“Uh Oh”), Yasmeen (“Blue Jeans”), Eden’s Crush (“No Drama”), N’Sync (“Makes Me Ill”), Fantasia (“Girl Like Me”), Karina Pasian (“They Ain’t Gotta Love You”) and Tommi (“Like What”). 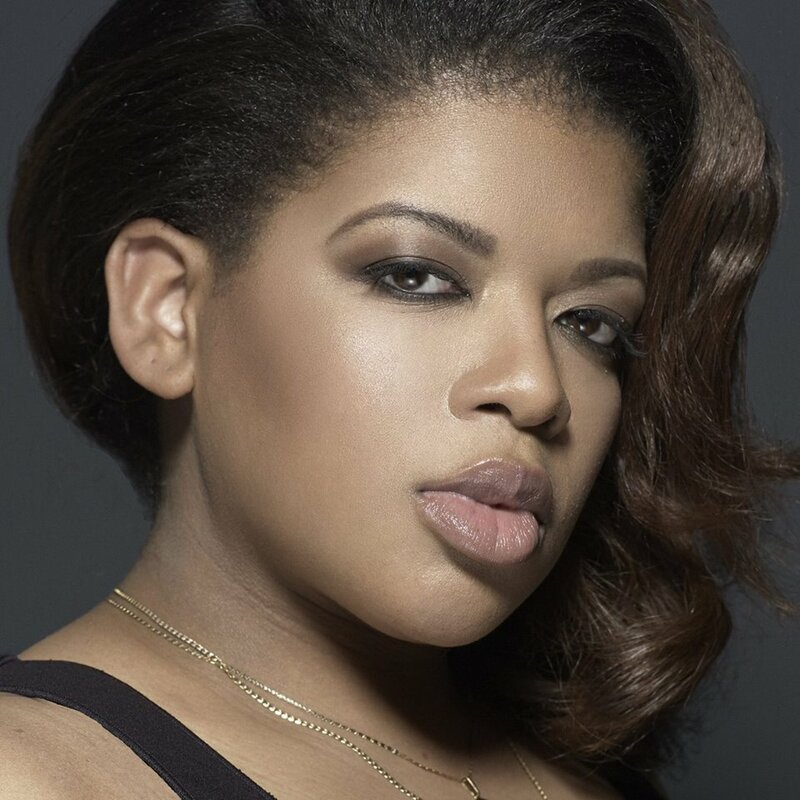 Among the fellow songwriters Burruss has worked with are Tameka “Tiny” Cottle, Katrina Willis, Traci Hale, Ester Dean, Jessyca Wilson, Brandon Beal, Shaffer “Ne-Yo” Smith, Jason “Poo Bear” Boyd, and Phillip “Taj” Jackson. On the production front, the winner of ASCAP’s “Songwriter of the Year” award in 2000 has collaborated with Soulshock & Karlin, Tricky Stewart, The-Dream, Babyface, Jermaine Dupri, She’kspere, Bryan Michael Cox, Jazze Pha, Dallas Austin, Blac Elvis, Scott Storch, Malay, Arnthor Birgisson, Lil Jon, Anders Bagge, Bloodshy & Avant, Carl Lowe, Don Vito, Manuel Seal, Leland, Drumma Boy, Jevon Hill, Focus, and Jimmy Jam & Terry Lewis. 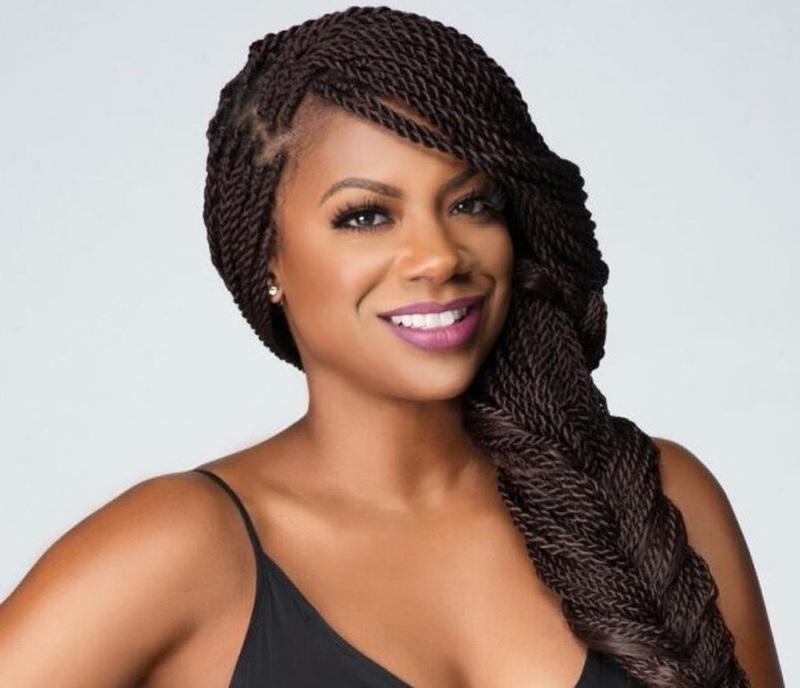 Hope you enjoy the following playlist dedicated to Kandi Burruss’ work! His debut studio collection, 2013’s “Richard X Presents His X-Factor Vol. 1,” delivered guest appearances from Caron Wheeler (“Lonely”), Kelis (“Finest Dreams”) and Javine Hylton (“You Used To). 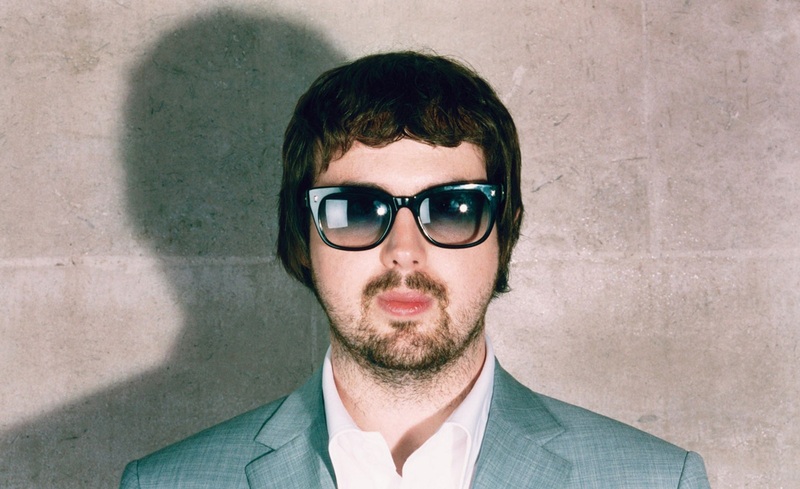 Other artists/acts Richard X has collaborated with are M.I.A. (“10 Dollar”), Alesha Dixon (“Ting-a-Ling”), Kylie Minogue (“Can’t Beat the Feeling”), Roisin Murphy (“Parallel Lives”), Little Boots (“Staring at the Sun”), Chase & Status (“Midnight Caller”) and The Knocks (“Love Me Like That”). On the songwriting and production front, Richard X has teamed up with fellow musicians Hannah Robinson, Cathy Dennis, Karen Poole, Victoria Horn, Lisa Greene, Nicola Roberts, Martina Sorbara, Clare Maguire, Whinnie Williams, Richard “Biff” Stannard, Jim Eliot, Pascal Gabriel, and Matt Prime. Hope you enjoy the following playlist dedicated to Richard X’s work! His extensive resume boasts further works with Beyonce (“Standing on the Sun”), John Legend (“Penthouse Floor”), Britney Spears (“Rock Me In”), Selena Gomez (“Whiplash”), Katy Perry (“Spiritual”), Taylor Swift (“I Wish You Would”), Lana Del Rey (“Money Power Glory”), Natasha Bedingfield (“Backyard”), Jessie J (“Flashlight”), Gwen Stefani (“Rare”), Pixie Lott (“Mama Do”), Frances (“Say it Again”) and Shakira (“Chasing Shadows”). 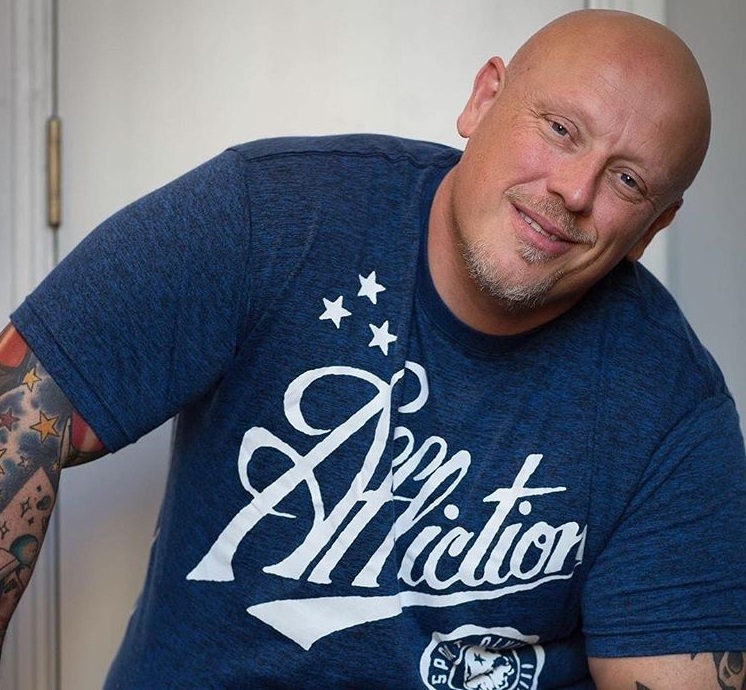 He has also worked with top songwriters including Cathy Dennis, Kara DioGuardi, Lindy Robbins, Nina Woodford, Karen Poole, MoZella, Hannah Robinson, Nicole Morier, Tiffany Fred, Lauren Evans, Jennifer Decilveo, Bonnie McKee, Kelly Sheehan, Ali Tamposi, Priscilla Renea, Julia Michaels, Wayne Hector, Johnta Austin, Claude Kelly, Ed Drewett, and Justin Tranter. Fellow producers Kurstin has collaborated with are Christopher Braide, Jesse Shatkin, Samuel Dixon, Jack Splash, Rick Nowels, Billy Steinberg, Josh Alexander, Samuel Watters, Louis Biancaniello, Jonas Quant, Ryan Tedder, Noel Zancanella, David Hodges, Jason Evigan, Mitch Allan, Justin Parker, Richard “Biff” Stannard, Ash Howes, John Hill, Diplo, and Bloodshy & Avant. 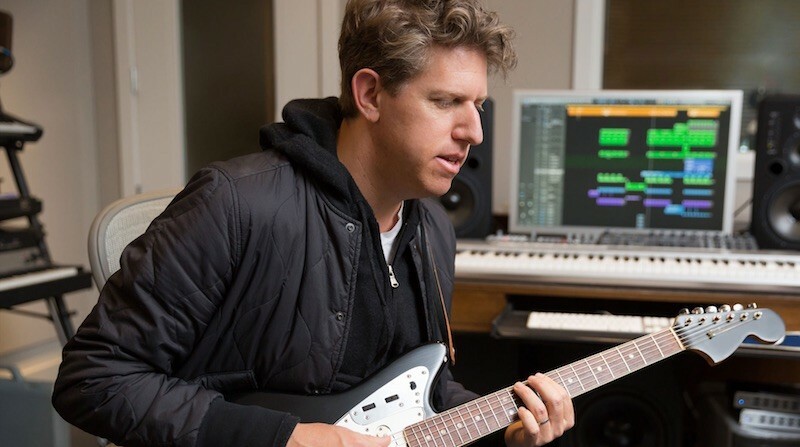 Hope you enjoy the following playlist dedicated to Greg Kurstin’s work! Richard “Biff” Stannard is an English record producer and songwriter who worked with a number of high-profile artists, including Kylie Minogue (“Please Stay”), Ellie Goulding (“Lights”), Leona Lewis (“One More Sleep”), Little Mix (“Change Your Life”), Sophie Ellis Bextor (“Heartbreak”), Melanie C (“Goin’ Down”), Emma Bunton (“What Took You So Long”) and Melanie B (“Lullaby”). His extensive resume boasts further with Gabrielle (“Falling”), Sarah Whatmore (“When I Lose You”), Atomic Kitten (“If You Come to Me”), Hear’Say (“Everybody”), Alesha Dixon (“Ting-a-Ling”), Sonique (“You’re the Reason”), Holly Valance (“Connect”), Pixie Lott (“Paper Planes”), Chloe Howl (“Nervous Breakdown”), Ella Henderson (“Billie Holiday”), Little Boots (“No Brakes”), Marina Diamandis (“Jealousy”), and Medina (“We Survive”). Furthermore, Stannard has collaborated with top songwriters including Andrea Martin, Lindy Robbins, Karen Poole, Shelly Poole, Hannah Robinson, Lisa Greene, Mima Stilwell, Shaznay Lewis, Autumn Rowe, Maiday, Camille Purcell, Ana Diaz, Ruth-Anne Cunningham, Nicola Roberts, Emma Rohan, Rachel Furner, Chelcee Grimes, Ayak Thiik, Cozi Costi, Shep Solomon, Ali Tennant, Wayne Hector, Iain James, Ed Drewett, and Jimmy Napes. Stannard has also helmed songs with fellow producers Julian Gallagher, Matt Rowe, Ash Howes, Martin Harrington, Bradford Ellis, Tim Powell, Jason Nevins, Stuart Crichton, Calvin Harris, The Freemasons, Alan Nglish, Jonas Quant, Cass Lowe, Steve Robson, Ryan Tedder, Fernando Garibay, Jim Eliot, Rob Davis, Greg Kurstin, Jonas Jeberg, Cutfather, Jez Ashurst, TMS, Matt Prime, Richard X, Starsmith, Jonny Lattimer, Carl Ryden, and BURNS. Hope you enjoy the following playlist dedicated to Richard Stannard’s work! 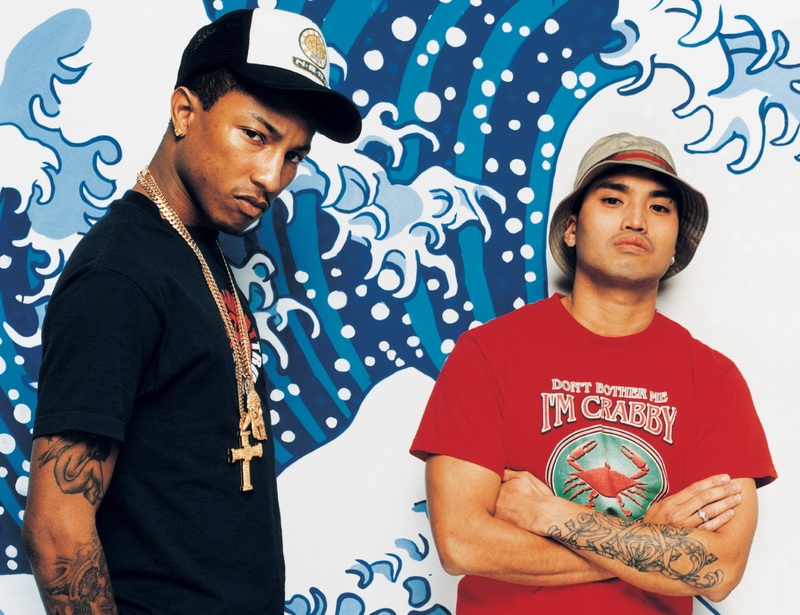 The Neptunes are an American production duo, composed of Pharrell Williams and Chad Hugo, who are credited with contributing the sound for many successful hip hop and R&B artists in the late-1990s and 2000s. Amongst the tracks The Neptunes produced but were not officially released are “Save the Babies” (Brandy), “My Big Secret” (Janet Jackson), “Switch it Up” (Teyana Taylor), “Beat U” (Kylie Minogue), “Friends Are” (Vanessa Marquez), “I’m Still Here” (Nicole Scherzinger), “What a Thug Like” (Amerie), “Dope Boy” (Natasha Ramos), “All Night Long” (Eve) and “Go Deeper” (Ashanti). In 2009, Billboard ranked The Neptunes number one on their list of the top 10 producers of the decade. Readers of Vibe named The Neptunes as the third greatest hip-hop producers of all time behind Dr. Dre and DJ Premier. Hope you enjoy the following playlist dedicated to The Neptunes’ work!